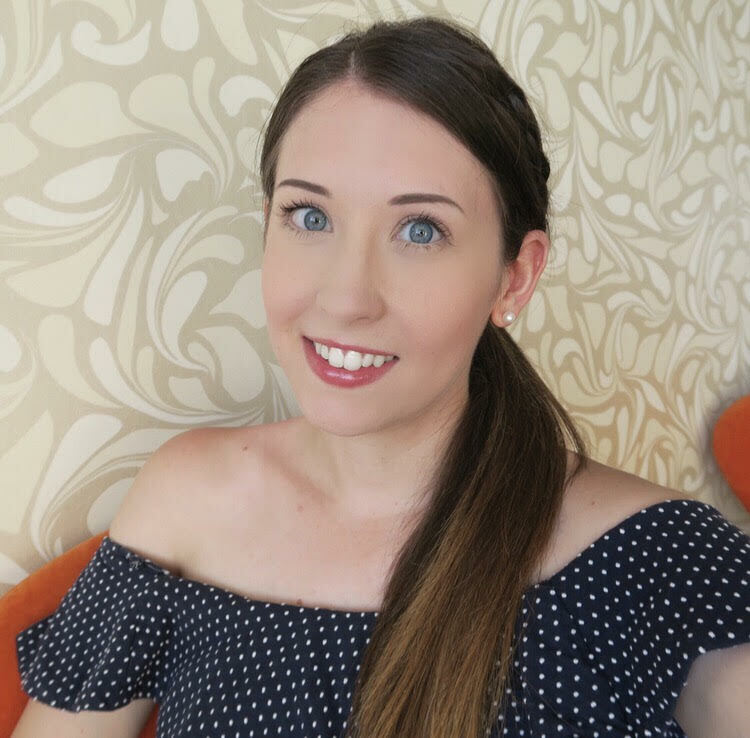 The Urban Decay Blackmail Vice Lipstick Palette has been on my wishlist for ages. 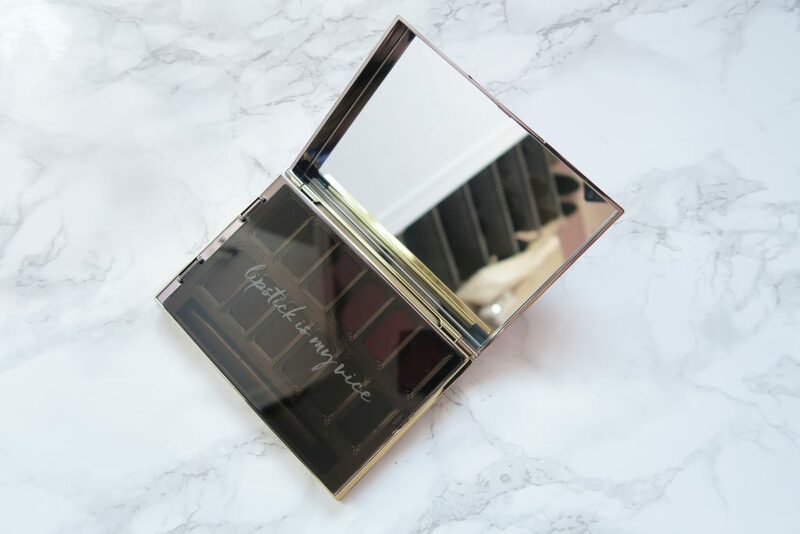 I first saw it pop up when UD had sent it out to a number of bloggers to review and I was sold. I was lucky enough to get one for Christmas. The lipsticks in this palette come from Urban Decay’s permanent range of colours and there are 12 included in this set that retails for £36. There are actually 2 palettes in this range, with Blackmail’s sister palette Junkie incorporating some crazier colours, think green lips. I opted for Blackmail as overall I thought that I would get more wear out of all the shades. The lipsticks come in a nice sturdy case and the packaging is reflective. You are supplied with a retractable lip brush and it’s actually really good. As a rule I find that most brushes supplied with palettes are rubbish. This brush however was great at picking up product and distributed it evenly. 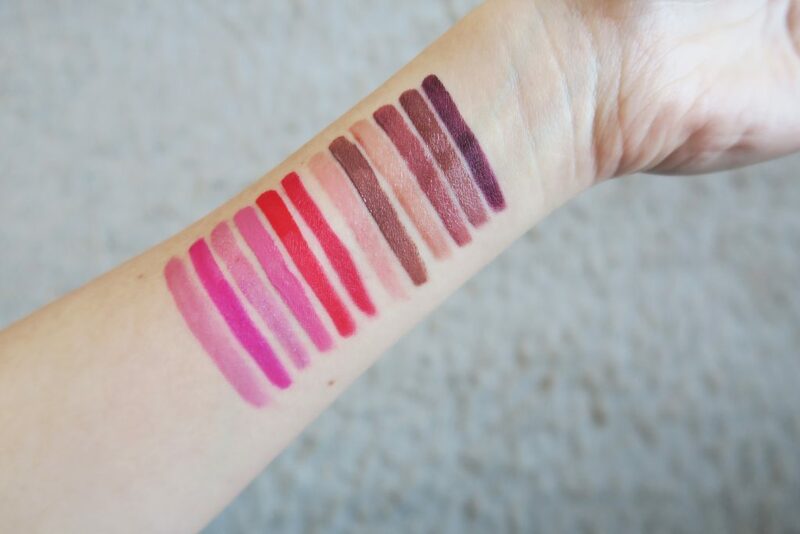 As you can see, shades in Blackmail vary from a range of nudes to slightly darker plum colours and some pretty reds and pinks. So what are they actually like? They’re soft, easy to apply and very moisturising, I tried every one of these out and not once did I think any of them were drying. The finishes vary from shimmer to cream. 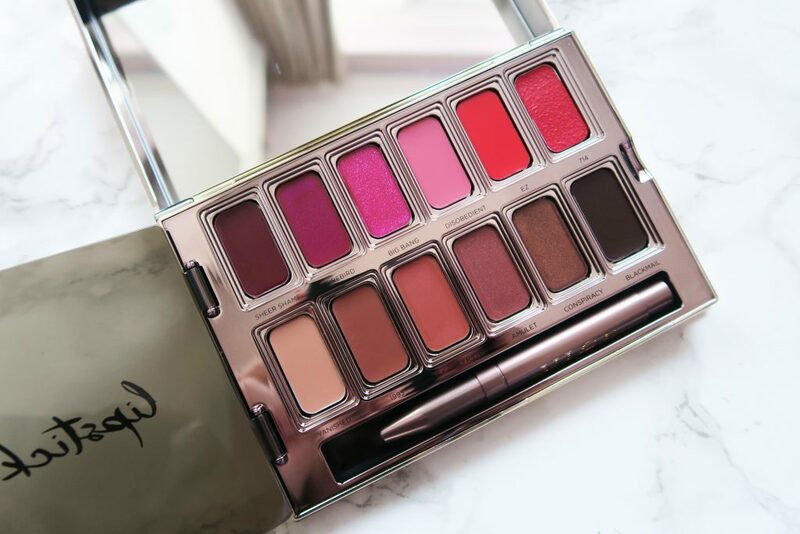 If you like to carry around a lot of lipsticks on a daily basis this palette could be for you. If you feel like changing up what you’re currently wearing you have 11 other shades to choose from, perfect for going from day to night. My two favourite shades from the palette are shown below, Firebird and Conspiracy. Firebird is a Fuchsia colour and has a creamy finish. 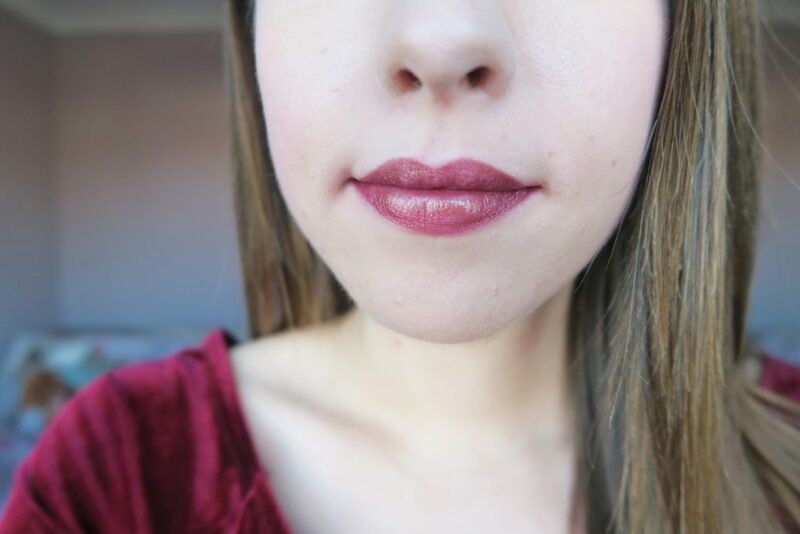 Conspiracy is a bronze plum shade which has a metallic finish. 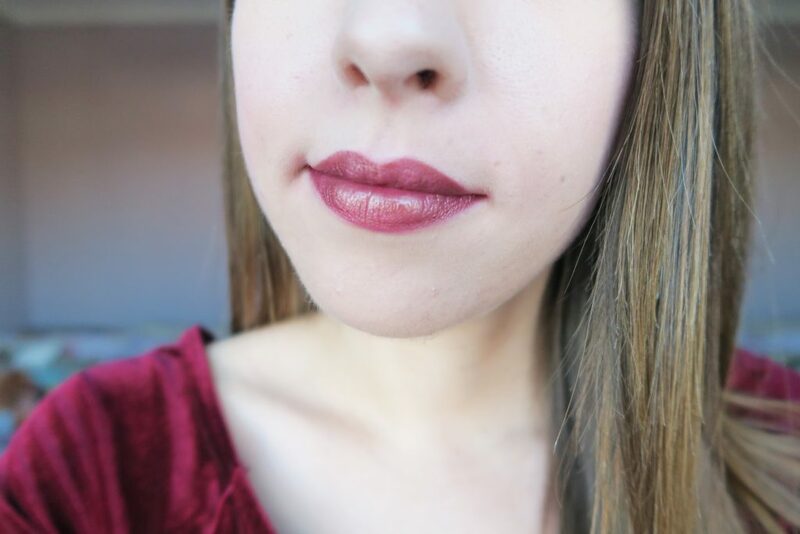 I think this shade is so unique and unlike any of the colours in my collection! I reckon i’ll be reaching for it lots in the coming months. 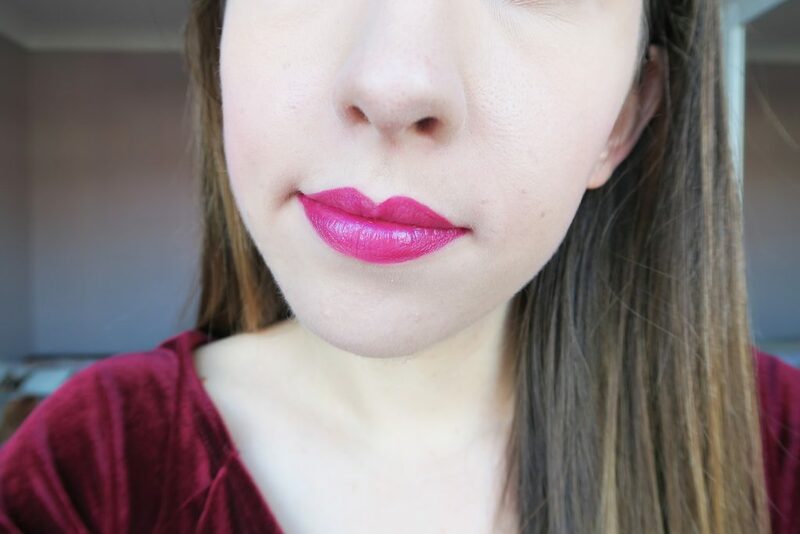 Have you ever tried any of the lipstick from the Vice range from Urban Decay? 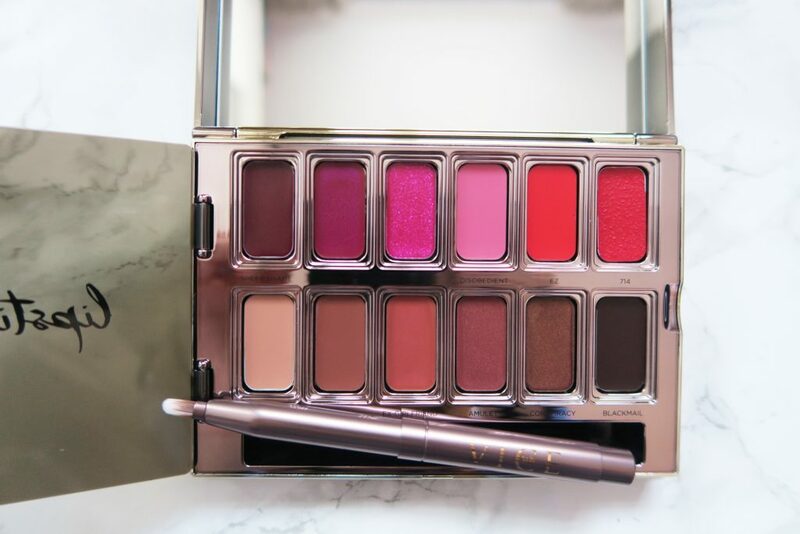 Or were you lucky enough to receive one of the Urban Decay Vice lipstick palettes for Christmas?